Rio Puerco Ranch is 11,520 Total acres located on the west side of the Rio Puerco river. The Ranch runs from the Rio Puerco across the plains and up onto the rolling hills with a view of the Ladron Mountain. Accessed from I-25 at the Bernardo exit. 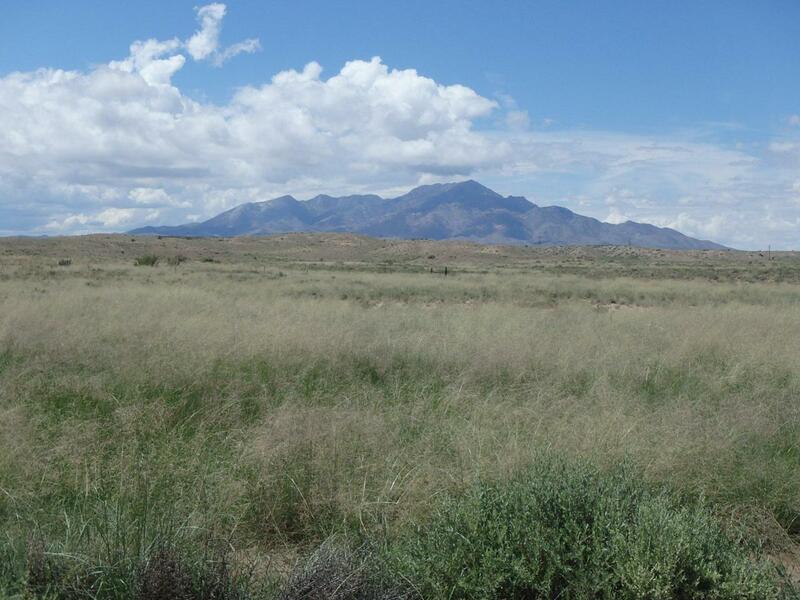 58 miles south of Albuquerque and 23 miles south of Belen, NM.ACREAGE: 11,520 Total Acres160 acres of Deeded Land11,360 acres of BLMCARRYING CAPACITY: Grazing permit is for 98 cattle year long and 2 horses.WATER WELLS: RG- 01258 ''Corral Well'' is 180 feet deep with the static water level at 116 feet with a 12 ft.motor windmill.RG- 34546 '' Bottom Rio Puerco'' is 65 feet deep with a static water level at 34 feet and a windmill.HUNTING/WILDLIFE: There are mule deer, antelope, elk, coyotes, bobcat, mountain lion, dove, and many different species of animals in this area. Located in Game Management Unit 13. ELEVATION: The ranch ranges from 4787 to 5093 feet. VEGETATION: Black grama, Blue gramma, sacaton, tabosa grass, chemise, apache plume, sage, winter fat, and others. TERRAIN: Level to draws, and rolling hills. TAXES: Are approximately $436.28 annually. COMMENTS: Anyone who has dreamed of owning a cattle ranch should consider this one! Just minutes from Albuquerque, this ranch offers easy access and a variety of browse for your livestock. This ranch is not over-improved, yet has all you will need at a reasonable price. This property would be excellent for cattle and horses with outstanding views of the Ladron Mountain. Located just 23 miles from shopping, medical care, and schools. Contact listing broker for more information.